With a popularity that spans multiple generations, Oak Ridge Boys returns Sunday to Lewiston to perform the band’s Christmas show. The award winning group, known for its blend of country, gospel and pop music, will perform both traditional and contemporary holiday tunes, including songs from its seven bestselling Christmas albums. Throughout the evening, each member of the group will take a turn in a rocking chair by the fireplace to share some personal thoughts about Christmas. See how well you know “the Boys” by answering these questions. Q: What was the original name of the Oak Ridge Boys? A: Before it became the Oak Ridge Boys in 1961, the group was called the Oak Ridge Quartet — and before that, its roots were in a band called Wally Fowler and the Georgia Clodhoppers. 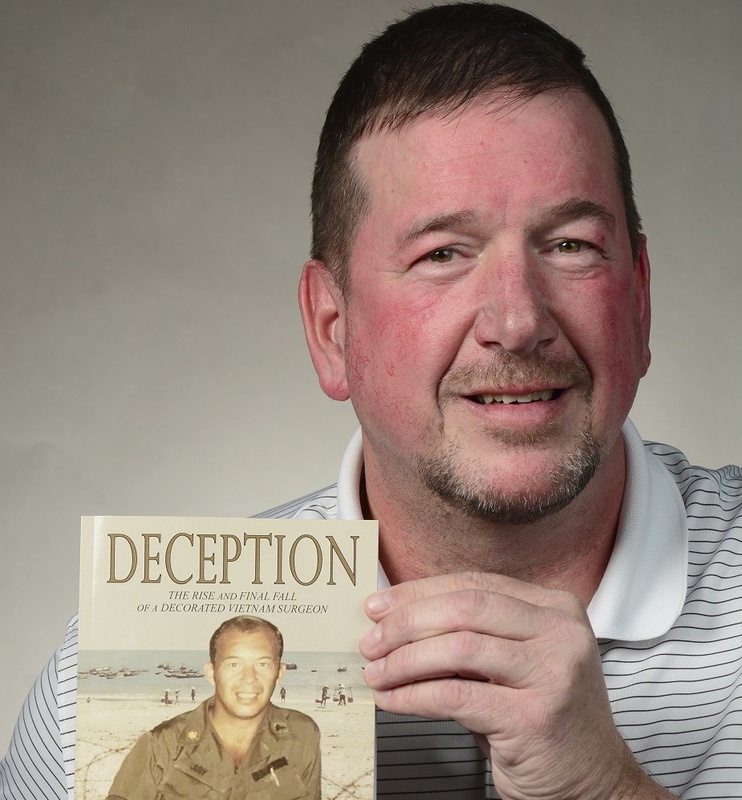 The name was changed because the band performed regularly in Oak Ridge, Tenn., where the atomic bomb was being developed. Q: How many people have been part of the Oak Ridge Boys over the years? A: Over the years, the band has had more than 30 members come and go. The current lineup includes Duane Allen, Joe Bonsall, William Lee Golden and Richard Sterban. Except for an eight-year gap without Golden, they have been together since 1973. Q: One of their biggest hits, “Elvira,” was not an original. Who wrote the song and when? A: The doo-wop song “Elvira” was written by Dallas Frazier in the 1960s, and a cover of the song by Rodney Crowell served as inspiration for the band’s own recording. When Oak Ridge Boys released its version in 1981, it hit No. 5 on the Billboard Hot 100 and became the band’s signature song. Q: What caused the group to stop performing “American Made” for a short time? A: Released in 1983, the song became the source of a TV ad for Miller Beer. The group didn’t want it used, but had no say in the decision. The lines were changed slightly, but the Oak Ridge Boys refused to perform the song during the commercial’s run. 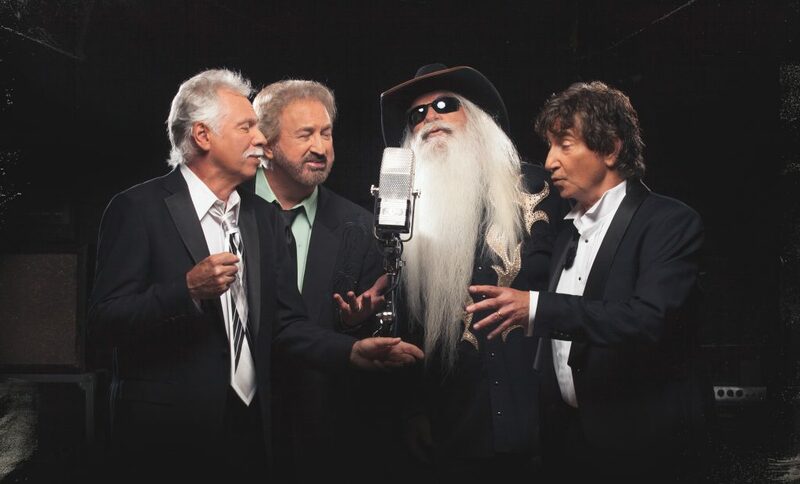 Q: Who are some musicians with whom the Oak Ridge Boys have performed or recorded? A: The group sang backup for Paul Simon and recorded with musicians such as Johnny Cash, Roy Rogers, Billy Ray Cyrus, Ray Charles and Merle Haggard.